Billy Vunipola made headlines on Friday after the England international came out in support of Israel Folau following the fullback’s controversial homophobic outburst on social media. 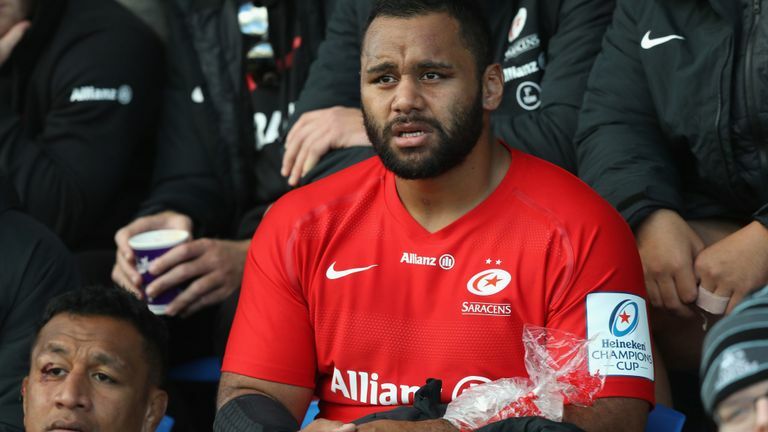 The Rugby Football Union (RFU) released a statement not long after condemning Vunipola’s actions with his club Saracens doing the same not long after. Channel 4, who use Vunipola along with a number of other stars to promote their coverage of the Champions Cup with behind-the-scenes videos, also came out and said they will no longer be employing the number eight following his post. 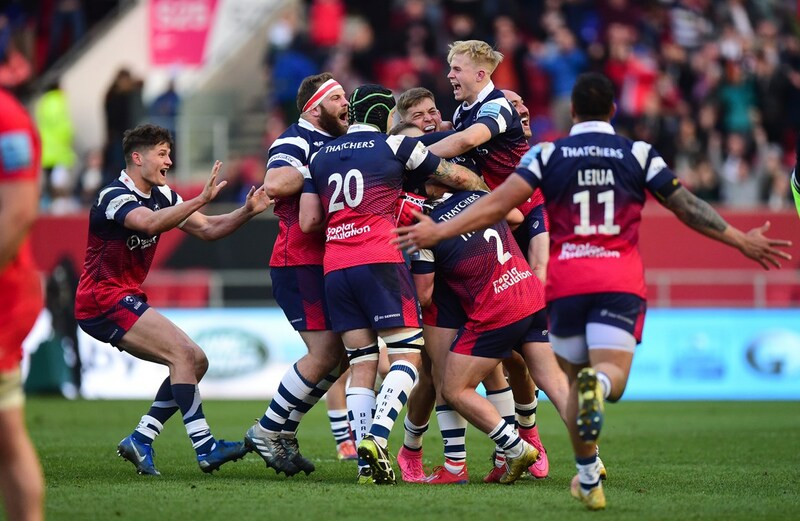 And to make matters even worse for the 26-year-old, Saracens suffered a shock 23-21 defeat to Pat Lam’s Bristol in the Premiership yesterday afternoon. Vunipola came off the bench in the defeat and was allegedly booed by the home crowd. Bristol then rubbed further salt in his wounds by belting out “It’s Raining Men” over their PA system after the game.